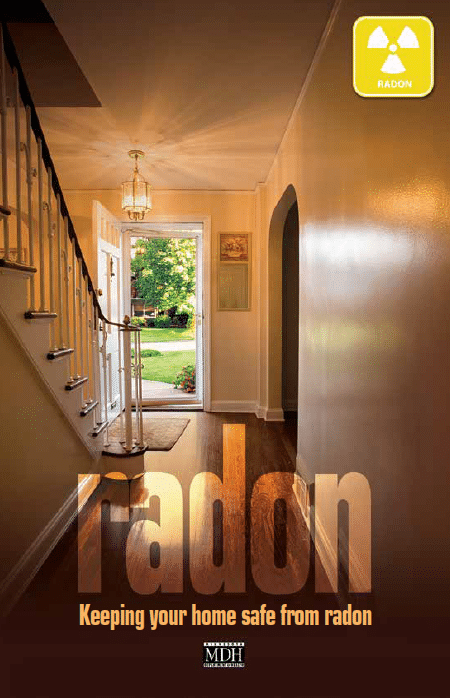 Testin g your home for radon starts with our nationally-certified residential measurement and radon mitigation provider (NRPP) placing a calibrated testing monitor in your home for 48 hours. If the results are over the recommended 4.0pCi/L , our team works with you on designing and installing an economical mitigation system. Once installation is complete, we will re-test your home to ensure the pCi/L levels are being reduced. Request a quote here and our professional NRPP will be in touch with you.